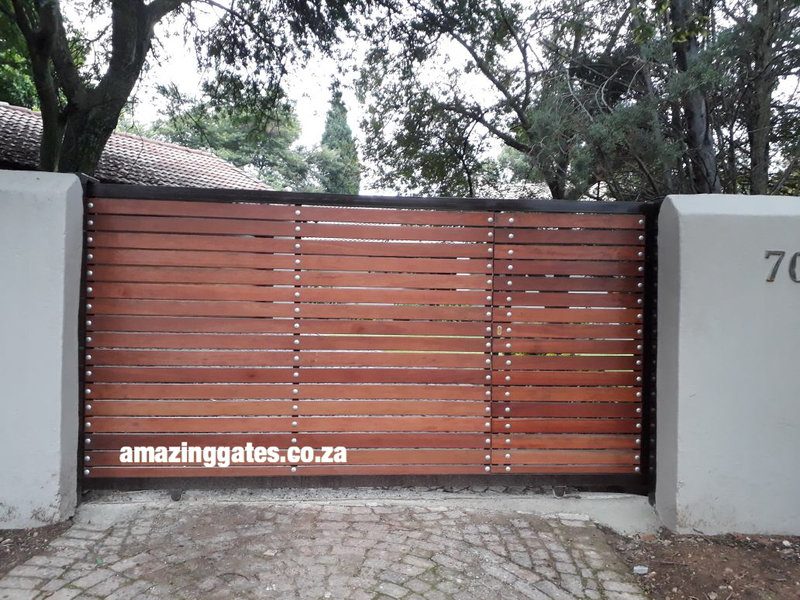 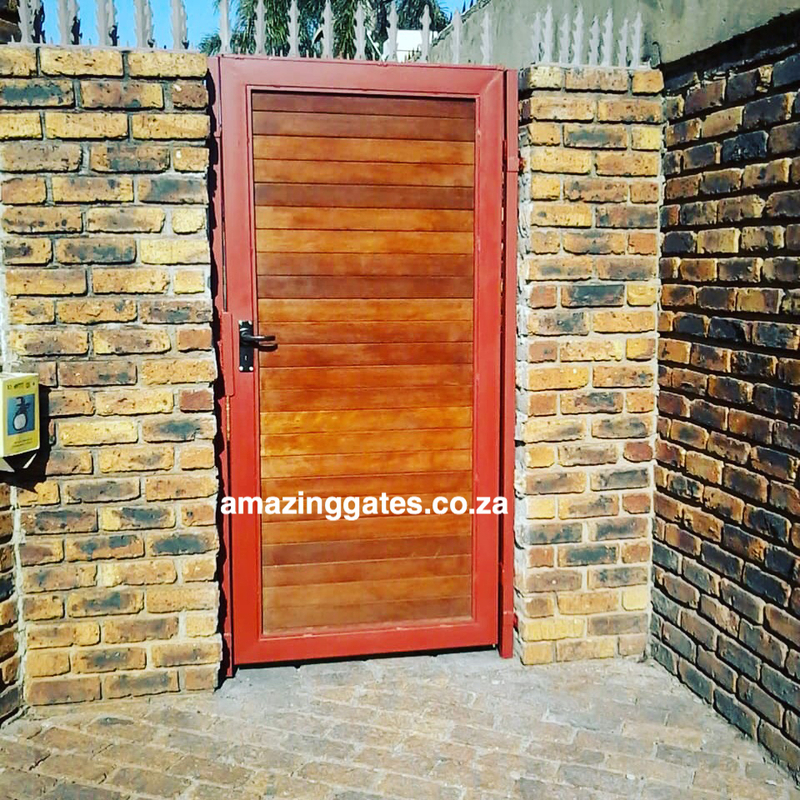 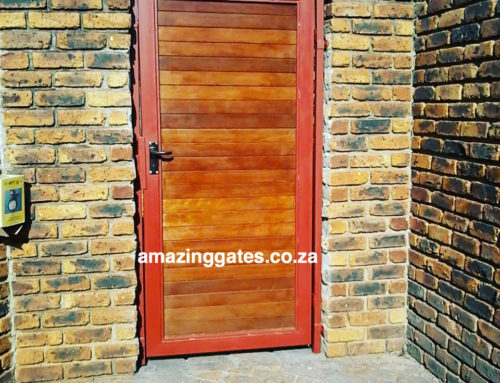 Large Wooden Remote Control Sliding Driveway Gates installed in Johannesburg. Before you lose your 50% deposit make sure the gate company has been around in the same factory and still has the same phone number for the last 31 years!!! 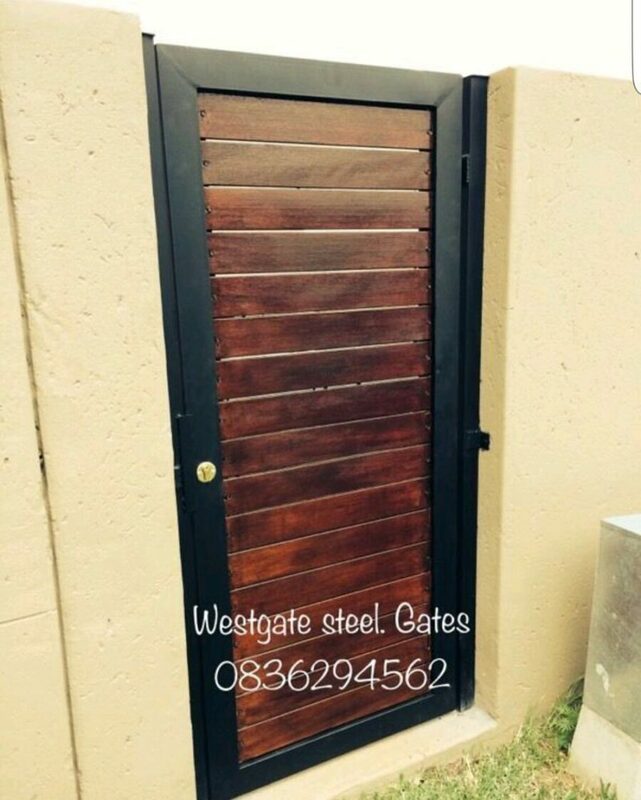 0117662656 (search this telephone number on Google) Also…. Remember that ,The bitterness of poor quality lingers On,,,,,,,,long after the Sweetness of the Cheap prices have been forgotten, call for prompt attention on 0836294562 or call Gavin on.spanish burglar bars. 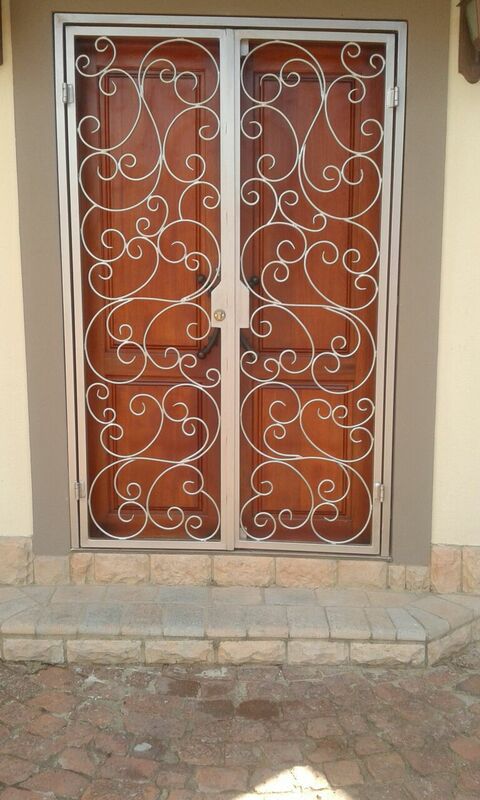 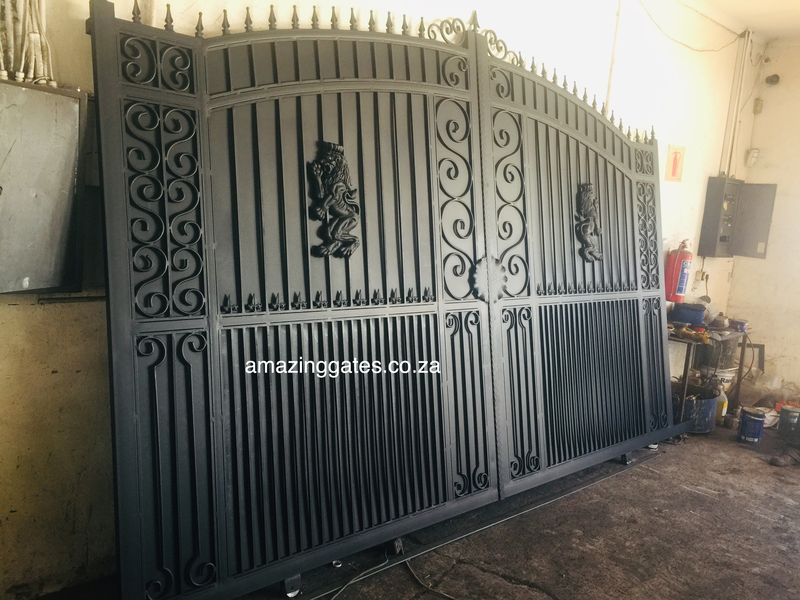 078)9392450 For steel proofing, 0836294562 and burglar bars , sliding gates,Security gates, Swing Gates, For any type of gate. 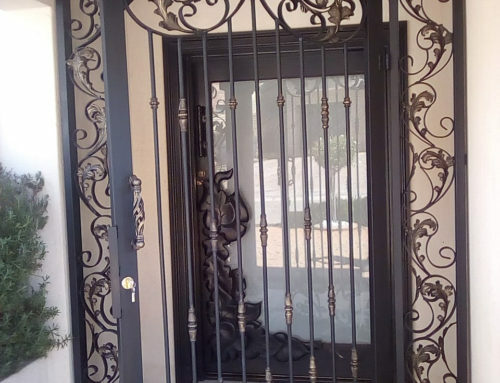 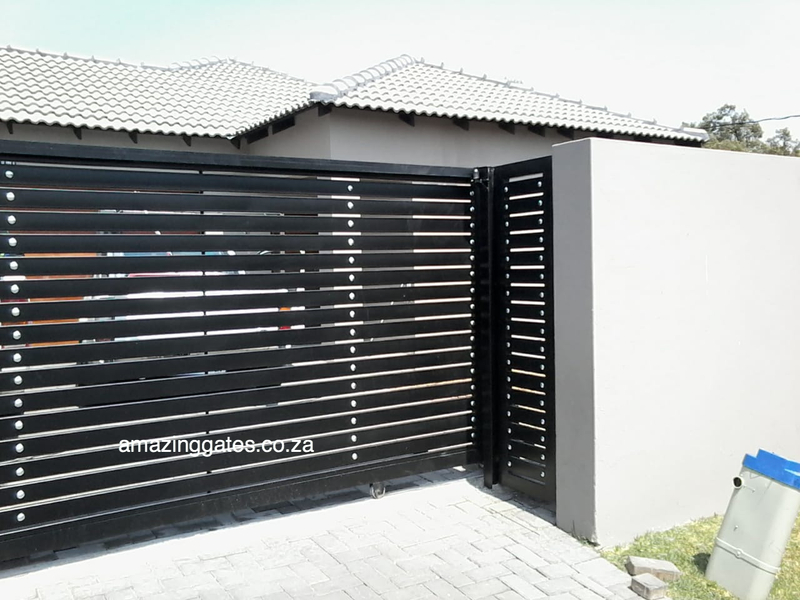 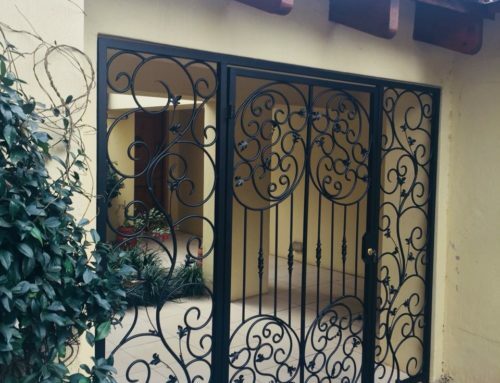 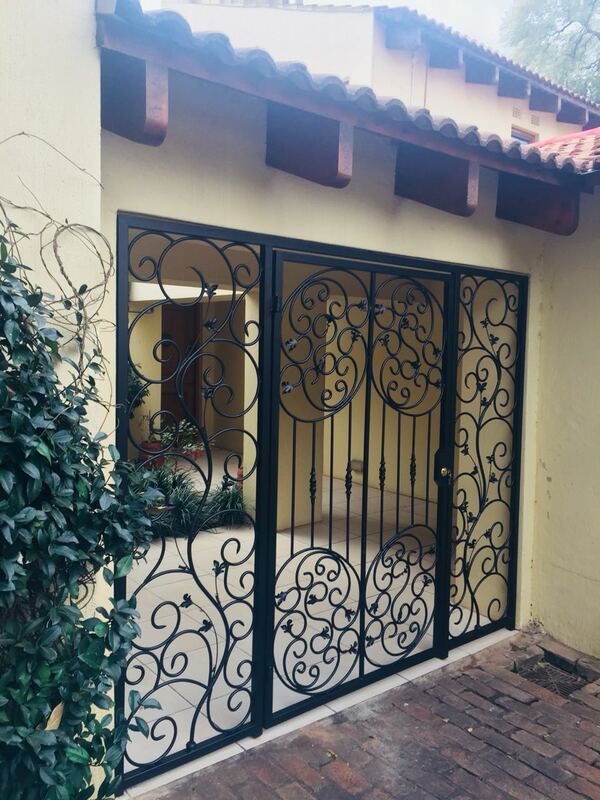 0836294562 ,Garden Gates, Sliding Remote Gates, Automatic Slide Gates, Driveway Gates, Remote Gates, Palisade Fencing , +27 (78) 9392450 Alan Manor, Alberton, Aldara Park, Atholhurst, Atholl, Auckland Park, Bassonia Bedfordview, Berario, Beverley Gardens, Birdhaven, Blackheath, Blairgowrie, Bloubosrand, Blue Hills. 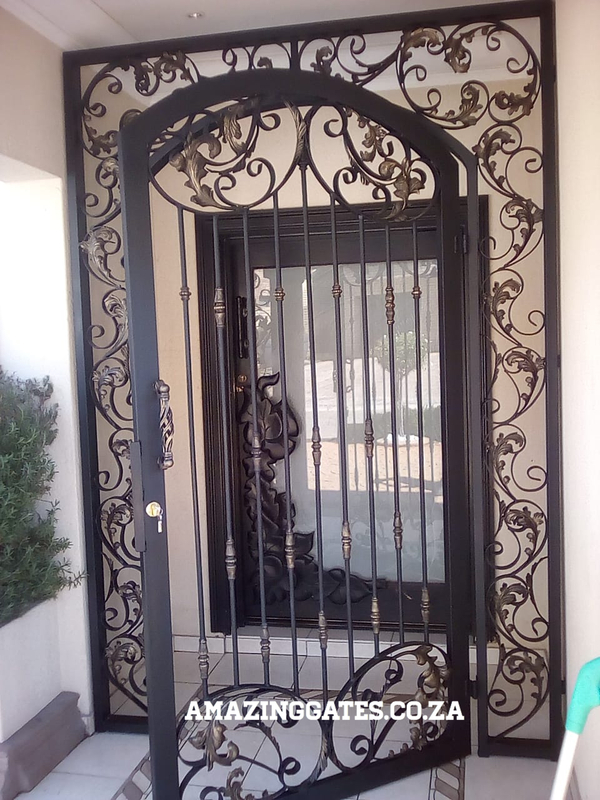 Bordeaux .